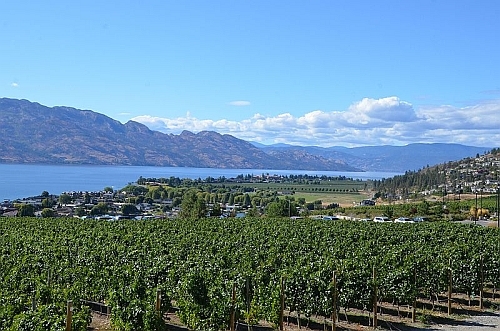 The battle between WestJet and Flair Air continues, and WestJet has responded to yesterday's price drop from Flair Air by dropping the price of their July and August flights from Calgary to Kelowna down to $138 CAD roundtrip including taxes. Vice-versa flights (Kelowna to Calgary) are also available for $138 roundtrip. NOTE: WestJet pilots just voted 91 percent in favor of a strike (which could start as early as May 19th).